Team ExperTox will be hitting the pavement on April 25, 2010 in support of March of Dimes and March for Babies. Interested in helping but not interested in walking? We’ll take on the challenge, you just make a donation! 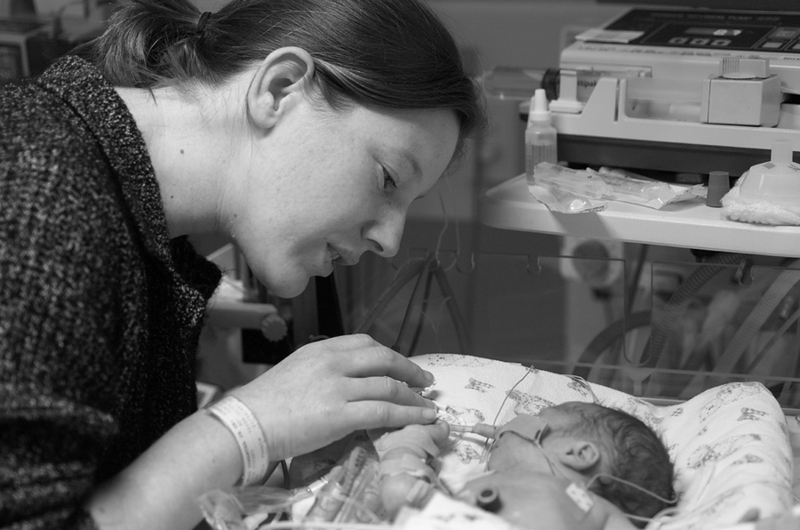 Nearly 500,000 babies are born prematurely each year. Premature infants are more susceptible to medical and development problems, learning disabilities and behavorial issues. One reason for premature birth is mother’s drug use during pregnancy. ExperTox works with many hospitals by testing a newborn’s first stool, called meconium, soon after the baby’s birth to determine if drugs were used during the last 20 weeks of gestation. We perform this test on a STAT basis, knowing the doctors and nurses need the information to determine the best care for the child, both medically as well as socially. ExperTox exhibited at the March of Dimes’ Kaleidoscope Conference in Galveston, Texas last week. 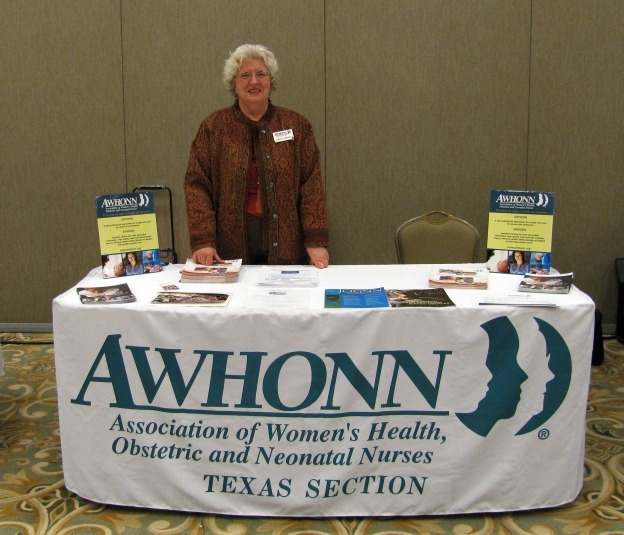 This conference is held annually for perinatal and women’s health care nurses, providing an educational platform to help medical professionals improve the quality of care for pregnant mothers, newborns and women of all ages. We attended to share how ExperTox also contributes to improved newborn care through our STAT meconium drug testing, as well as breast milk testing for drugs and alcohol. What we found is that many hospital nurses were unaware meconium drug screens could be completed in only 4 hours after specimen receipt at our Houston area lab, and confirmations within 24 hours. The convention center was filled with many caring and supportive nurses, and we felt good that we are able to provide a service that helps them in their mission for quality patient care. We want to specifically thank Rachelle Nurse, Director, Center For Women’s Health at The Methodist Hospital for recommending the March of Dimes conference to us. We also want to thank Lois Tracy, Texas Children’s Hospital and Chairman of the Kaleidoscope Planning Committee, for coordinating this event. Are you interested in helping March of Dimes? March for Babies is coming up! Put on your walking shoes this spring to help fight premature births, a leading cause of newborn death.